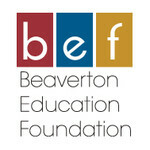 Who is the Beaverton Education Foundation (BEF)? Founded in 1988, the Beaverton Education Foundation raises money to provide hands-on innovative academic enrichment and advancement programs & projects that go beyond normal school funding at all 53 Beaverton public schools and is a 501(c)(3) community-based nonprofit organization. BEF mobilizes community resources to fund innovative classroom, summer, and after-school programs. How does the BEF raise money? BEF receives no public funds but relies on more than 2,500 tax-deductible contributions annually from school families, community members, alumni, district staff, and local businesses. Contributions come from business promotions, phone-a-thons, mailings, and via the BEF website. Funds donated to BEF pay for programs not mandated or funded by the state, but ones our parents and dedicated educators consider necessary for a quality education. State funding for education in Oregon is inadequate for many basic programs, insufficient to fund enrichment programs, and unavailable to underwrite innovative programs. The Foundation directly supports hands-on student programs; purchasing equipment and materials, funding visiting artists and scientists, and helping offset transportation and facility fees. 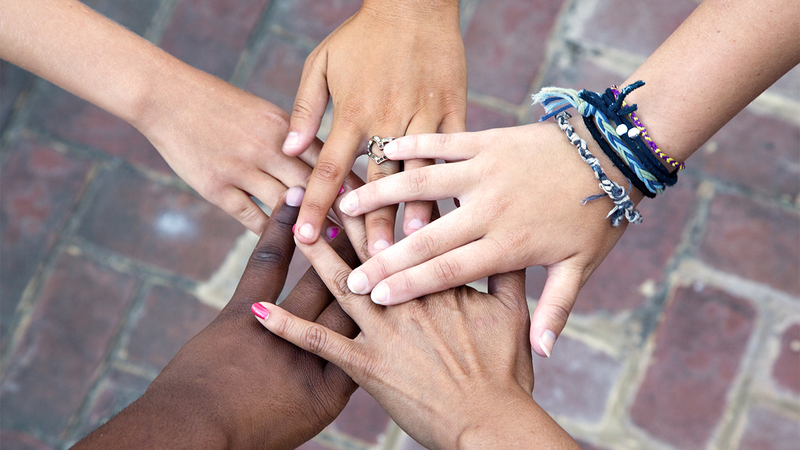 How is the BEF different than my child’s school PTO? BEF funds only hands-on academic programs and projects. Funding requests are received from all 53 schools as well as from District-wide and multi-school programs. BEF grants often fund pilot programs that are tested, proven and refined before being rolled out to a group of schools. Think of BEF as the start-up funding for innovative ideas. Make a tax-deductible donation – our schools rely on every member of our community to educate the next generation of leaders and concerned citizens. Your support makes that possible. Contributions can be made by check or credit card or by monthly or quarterly installments. Contributions to the Foundation are exempt from federal income tax under section 501(c)(3) as allowed by law and our Tax ID number is 94-3076723. You can use our secure website to make a donation now by clicking here. Please contact us using the information below or connect with us on Facebook to keep up-to-date on events, announcements and the latest happenings. To support student-centered programs at all Beaverton public schools. Please select "Pledge" on following screen if making a pledge payment. Making Your Phone-A-Thon Pledge Count! We have many outstanding pledges that need to come in to help support our important educational projects at all 53 Beaverton schools through the end of this school year and into this summer. Would you please fulfill your pledge to make this possible?